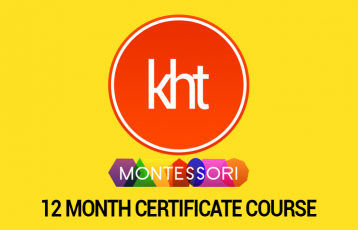 We have decided on the start dates for our 12 month Montessori certificate course for 2018. 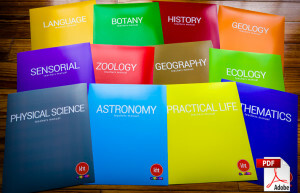 For information on what the 12 month course includes take a look at our All Up Front pricing option here. For some FAQ answers from our founder and instructor Karen, click here. Come learn with us! It’s never too early to sign up and download the 12 manuals as you wait for the class to start! ← Start dates for 2016!